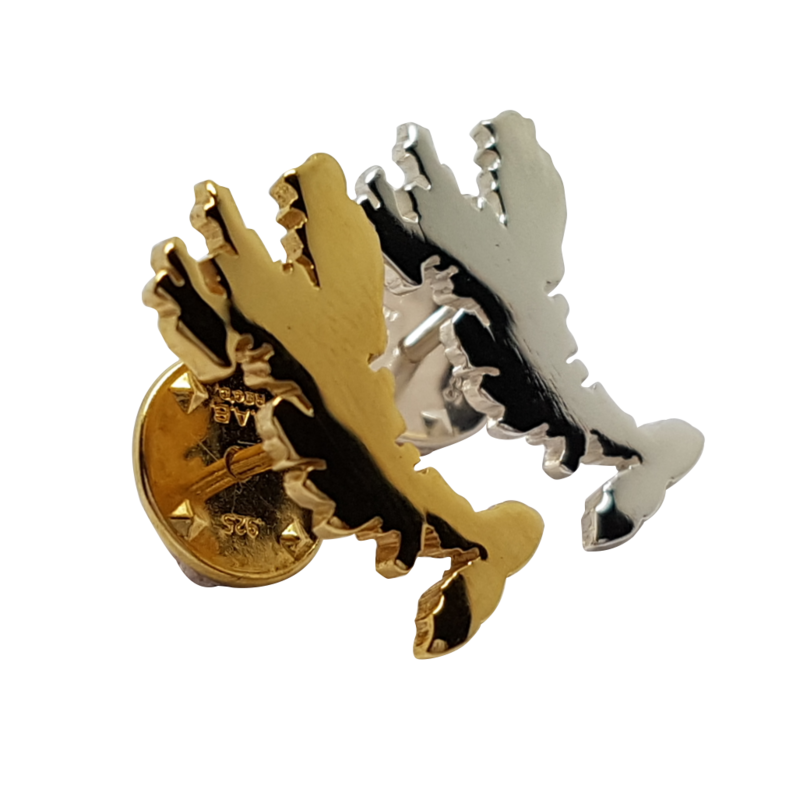 Our Isle of Skye badge pin is a detailed silhouette of the map of our island and is made by and exclusive to Love from Skye on the Isle of Skye. 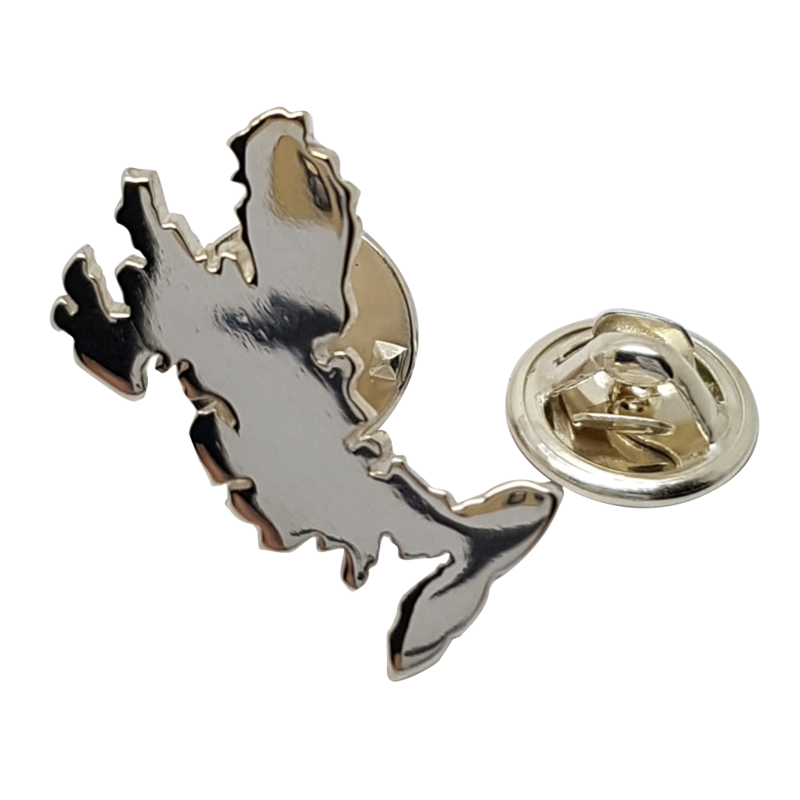 Our Skye badge is made from Sterling silver, the island map measuring 12mm x 20mm and is fitted with a silver pin and clutch fitting. This solid silver badge can be plated with gold or rose gold. These options can be selected above once the silver icon has been selected.